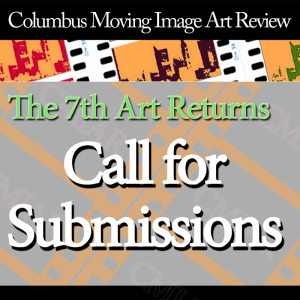 For the Columbus Moving Image Art Review, artists are asked to send in new or old animations, videos, films, or propositions of an a/v performance. If it uses light and moves, it’s fair game! Videos, film, animations, documentaries, narratives, experimental, student and professional works are all eligible for submission, and with no time or subject constraints, artists are encouraged to use every bit of their imaginations. Interested? Shoot an e-mail here so that arrangements can be made to get the ball rolling. Deadline for submission is Fri., Feb. 27! <-Click here to download the entry form and send DVD. The CMIAR 22 will take place on Friday, March 13th at 8 PM at The Ohio State University’s Hagerty Hall, Room 180. ROY G BIV Gallery is accepting submissions for New School, a juried exhibition for undergraduate students. This exhibition aims to showcase the best, cutting-edge student work and to connect student artists from different schools. Jurors Mark Zuzik (Pizzuti Collection), Ken Aschliman (ROY G BIV) and Erin McKenna (Canzani Gallery) will select the exhibiting artists. Deadline for submission is Friday, February 20, 2015. Embrace the opportunity to show works side-by-side along peer emerging artists from all over the community. 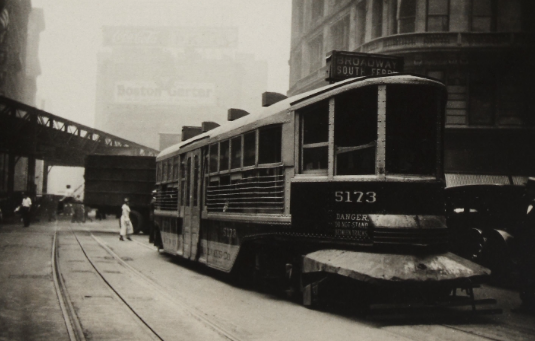 New School will be exhibited at MINT Gallery from April 17- May 15, 2015, with and Opening Reception April 17 from 7 – 10 PM. *Students are also encouraged to submit artwork to Ohio Art League’s Student Juried Exhibition. Deadline for submission is July 31st, take a look here! 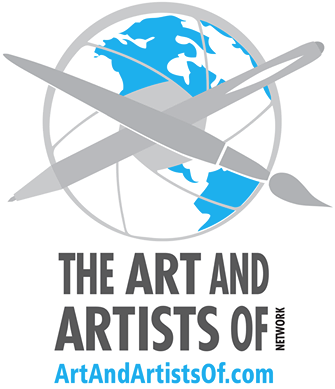 Art and Artists Of Network and Open Door Art Studio and Gallery announce the Call for Entries for the juried exhibit Perpetuating Purpose that will be on display from February 28 through March 27, 2015. Perpetuating Purpose is a demonstration of the importance to create and to have creativity in our lives, and artists of all media are invited to submit one piece to be submitted for the jurying process. Find out all the nitty-gritty fine print here. Submission deadline is Monday, February 2, 2015, 11:59 pm, so don’t hesitate! This is one show you’ll definitely want to be a part of. The Opening Reception will take place from 5-7 pm on Friday, Feb. 28 at Open Door Studio and Gallery. Don’t forget to LIKE Art And Artists Of on Facebook and join to your corresponding area code!